Just us and the direct connections we have that we feel we can employ in order to make this happen. $5, $10, $20...$100, every bit counts and will contriute to bringing a lantern and renwable power to those in need in Puerto Rico. We would use whatever money is raised to purchase as many lanterns as possible for the immediate city that we have direct relations and contacts with so we know that these lanterns are actually making to the people in need. The Solar Powered Lanterns also have a USB port to be able charge smaller electronic devices. At this first phase approximately $50-$55 will cover the costs of one lantern to get to Puerto Rico. This includes shipping, the GoFundMe charges, cost of the unit, etc. Every little bit will count. We will not take ANYTHING for this campaign. We will buy as many lanterns as we are able with the funds that we raise. 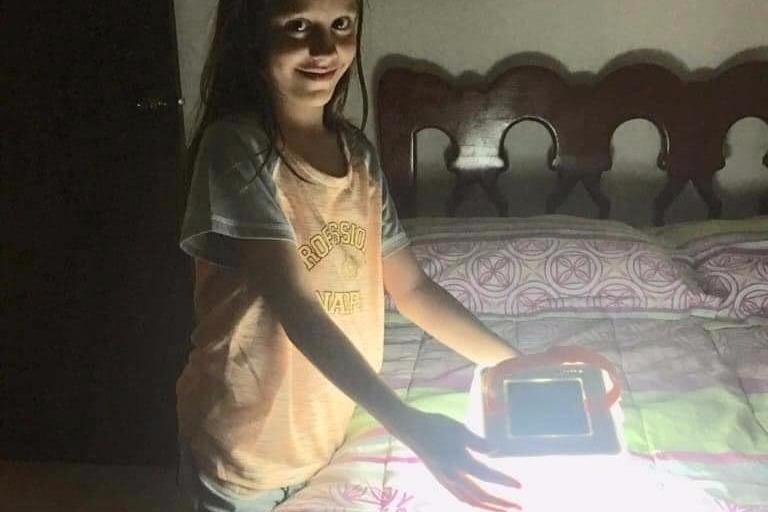 We are looking to raise money to purchase 100+ Solar Powered Lanterns that also have a USB port. Once we have raised enough to purchase 100 units the price will be discounted further and we will be able to get even more lights and renewable power to those in need. This is really our goal and will ensure that we will be able to get the lanterns as the discounted price we are looking for. Approximately $5,000 will equal 100+ units at this level of discount we will have access to for the amount we would be ordering. If we are able to raise enough money to purchase 250+ units, we would like to continue to purchase and distribute these lanterns to the nearby communities that are also in the same need. Approximately $8,500 will equal 250+ units at this next level of discount we will have access to for the amount we would be ordering. 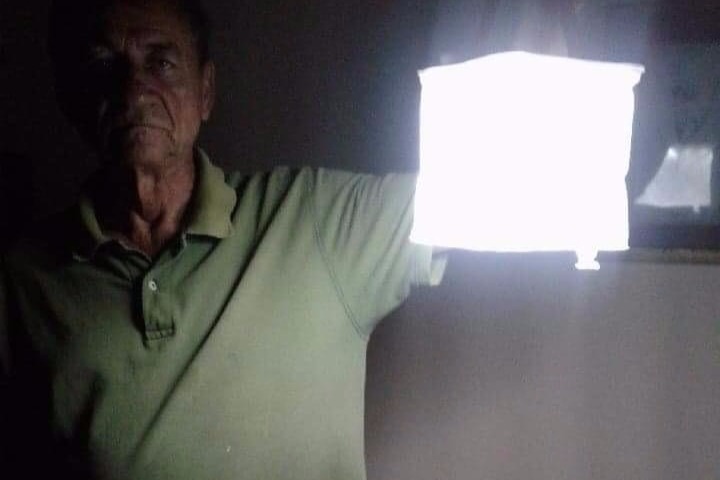 After 500 units+, we would be able to have additional discounted prices per lantern and see even more Light for Puerto Rico!! 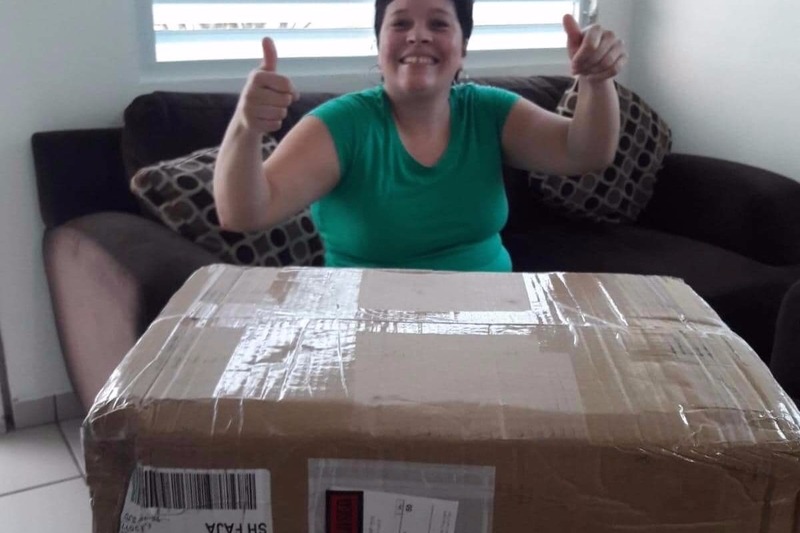 We are so happy to be able to share with you all that we have been able to purchase and deliver 50 of the solar power emergency lanterns to Puerto Rico. These are now being currently distributed to those in need via our local connection on the island. We sincerely want to thank all of those who helped to support this campaign with your practical donations and prayers. We have a fund raiser this Wednesday, April 25th, all day at the Chick Fil A in North Olmsted. 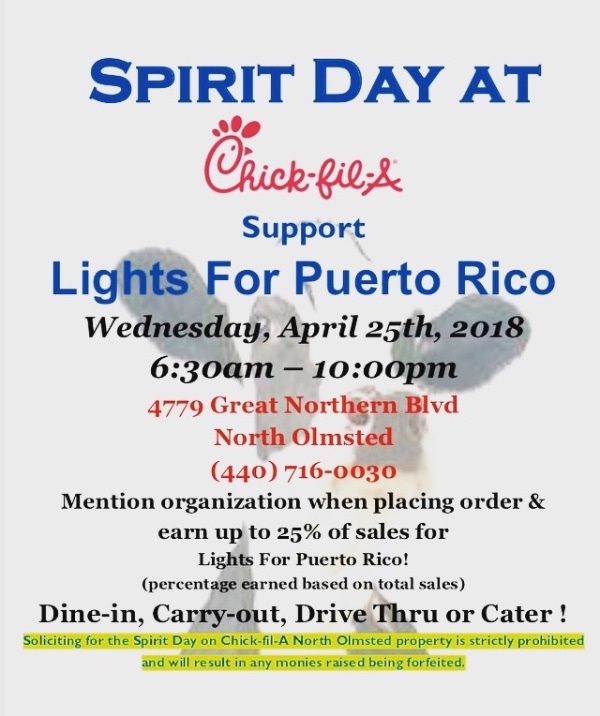 You get to have your chicken and support Lights for Puerto Rico! Just mention your eating for Lights for Puerto Rico on this day — all day — and a portion will go to support this campaign. You can even order on this day for an upcoming event that you are thinking of getting Chick - Fil - A !! As long as you order it on Wednesday. As always, thank you for your support with this endeavor to help those still in need from Puerto Rico. 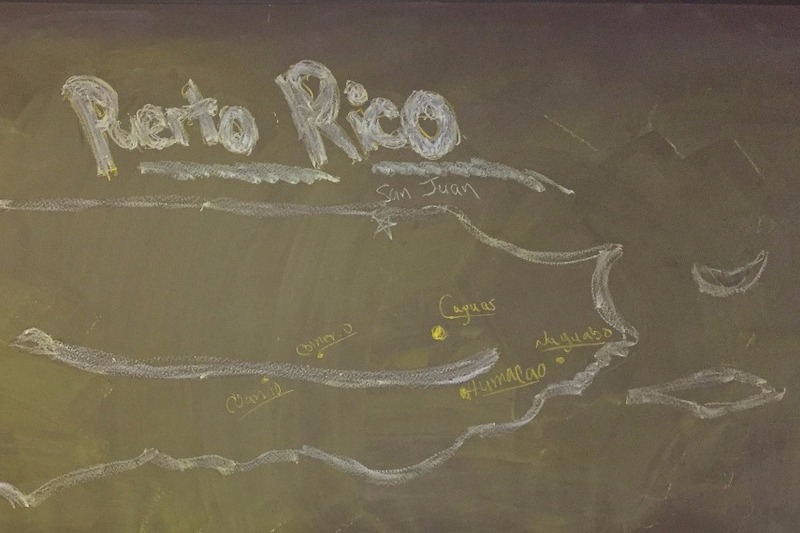 We are happy to update that we are over 25% towards phase one of our goal to help bring some relief to those still in need in Puerto Rico. Please consider supporting this endeavor directly or just by getting the word out by sharing it to your circle of influence. Thank you!! !